Various news gathering and reporting agencies have said today that First Lady Melania Knauss Trump is seeking the firing of Deputy National Security Advisor Mira Ricardel, allegedly because she was disgruntled over the way her October trip to Africa was handled. 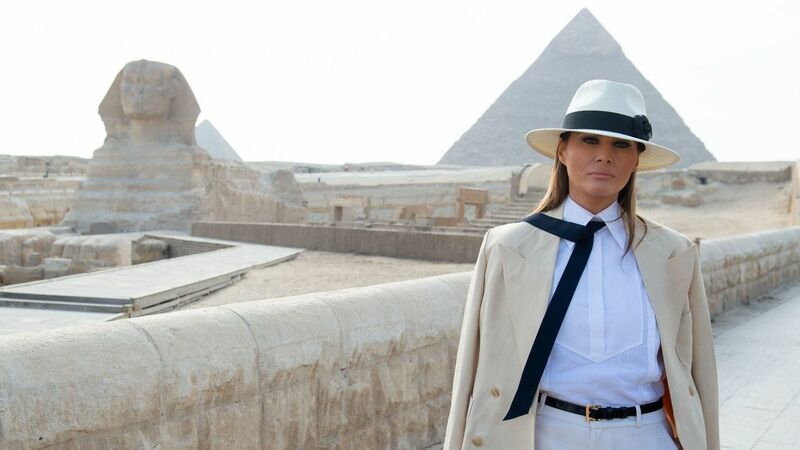 First Lady Melania Trump in Egypt, the last stop after visiting the African nations of Ghana, Malawi, and Kenya in October 2018. 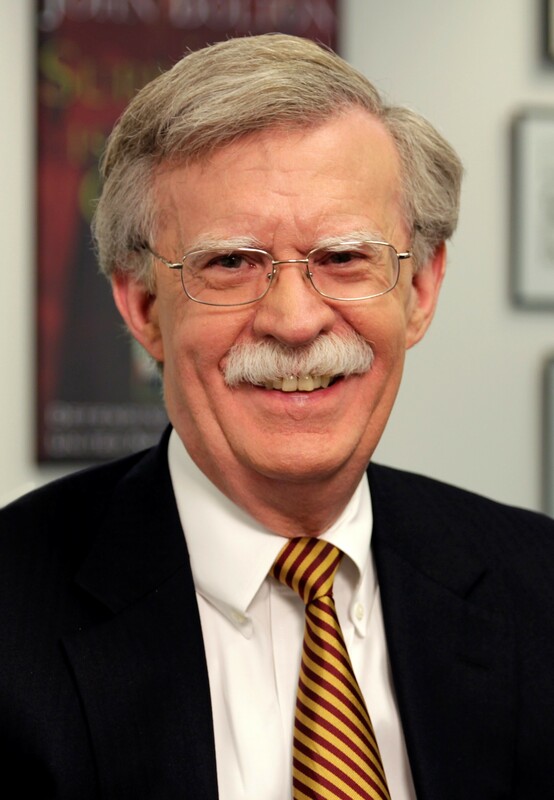 Ms. Ricardel is top deputy to National Security Advisor John Bolton who is now in Singapore with Vice President Pence, where they are attending the meeting of the Association of Southeast Asian Nations. Ms. Ricardel’s clash with the First Lady’s staff came after she threatened to withhold National Security Council resources during Melania Trump’s trip to Africa last month unless she or another NSC official was included in her entourage. She did not go. 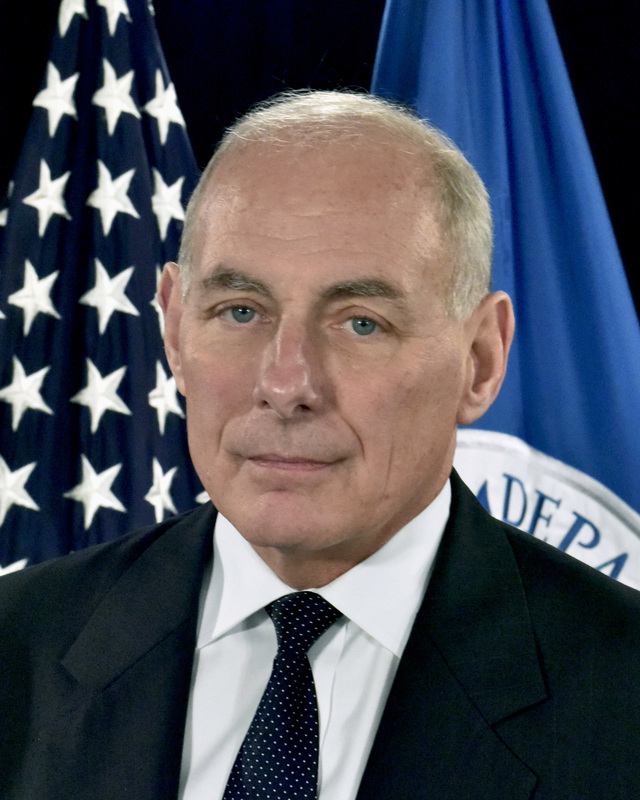 The Wall Street Journal reported that Mr. Bolton has resisted requests from White House Chief of Staff John Kelly to fire Ms. Ricardel, who Mr. Bolton hired April 23, 2018 from the Department of Commerce, and had previously worked in the Department of Defense under President George W. Bush. 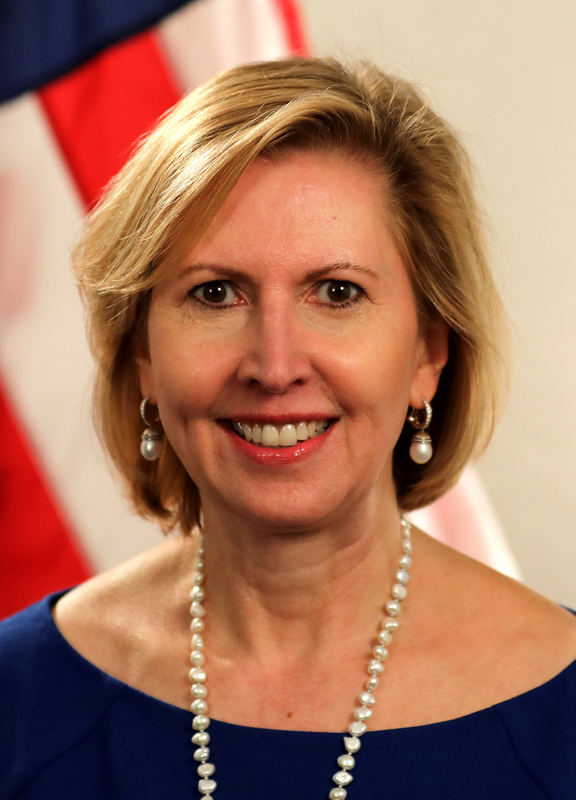 Trump administration officials concede that Ms. Ricardel is widely disliked by many White House staffers because she’s considered inflexible and obsessed with process, which has complicated coordination between the National Security Council and other cabinet-level agencies. One White House official who declined to be named for fear of retribution, said Ms. Ricardel’s behavior has “sort of alienated everyone” at the National Security Council, except for Mr. Bolton. 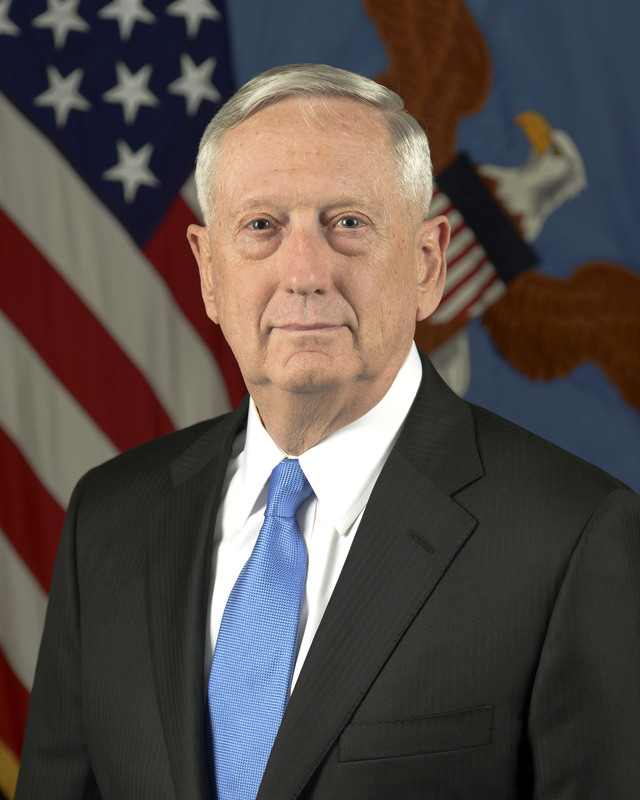 Before her dust-up with the East Wing, Ms. Ricardel had regular conflicts with Secretary of Defense Jim Mattis, which contentious relationship is a well-known grudge within the Trump administration.